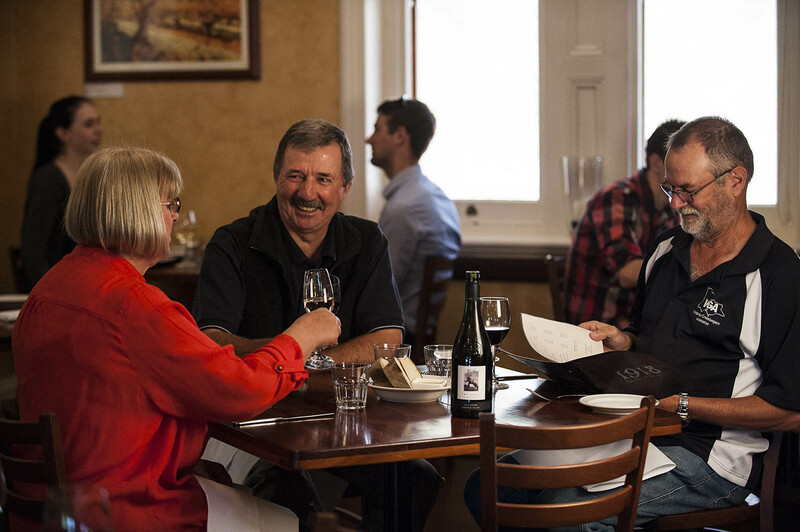 In 1918 the Great War was drawing to a close when, Friedrich Carl Gottleib Wallent, put the finishing touches to his fine home in Tanunda, not knowing it would become an iconic Barossa’s restaurant. The year 1918, was chiselled into the foundation stone by the front door and remains there to this day. 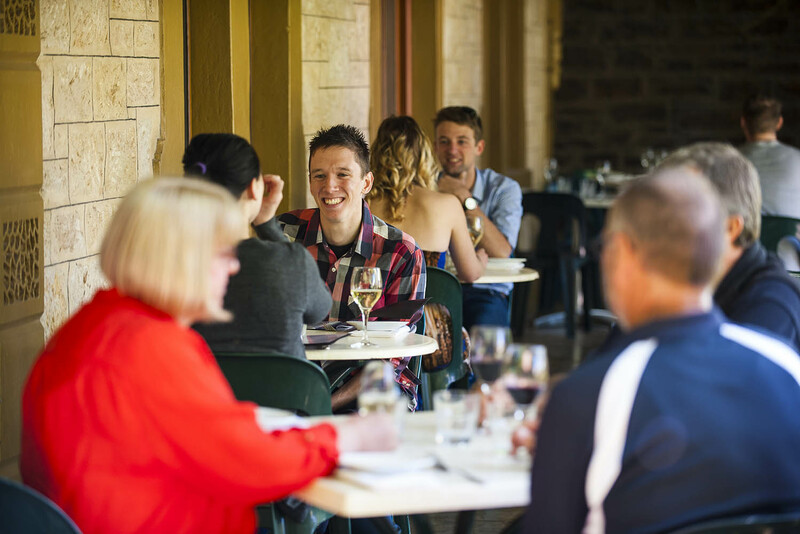 More than 70 years later in 1992, a group of locals turned the proud Wallent home into the Barossa’s first restaurant. 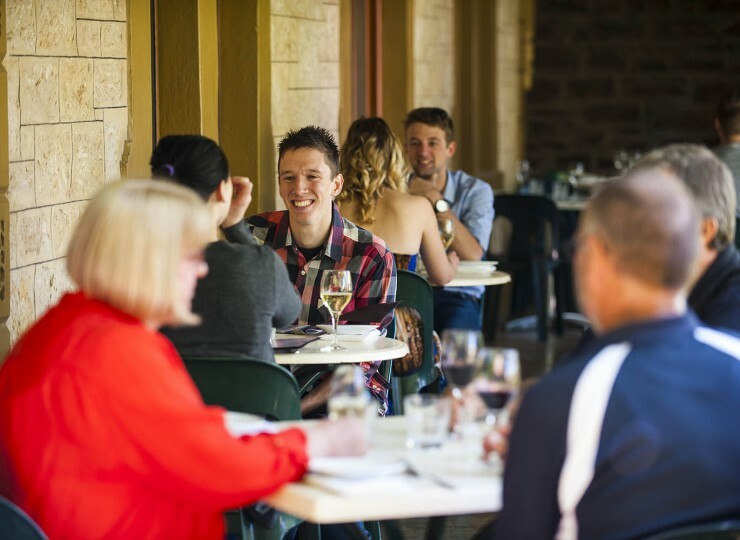 A friendly and generous restaurant where Barossa winemakers could entertain their guests. 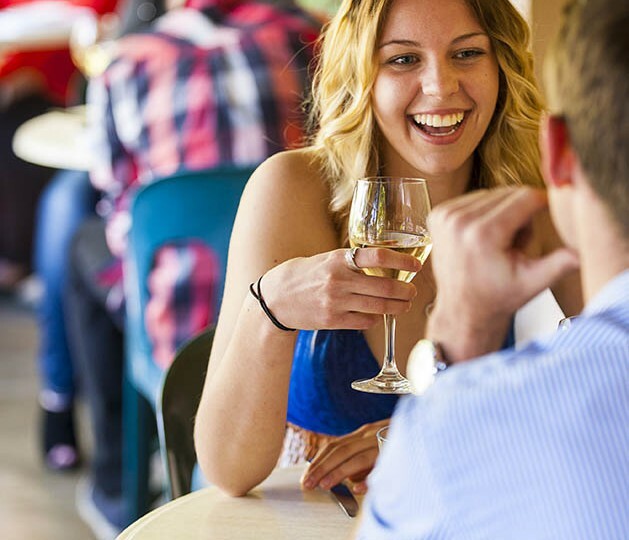 Today visitor’s relax after a hard day’s wine tasting, still mingling with winemakers. 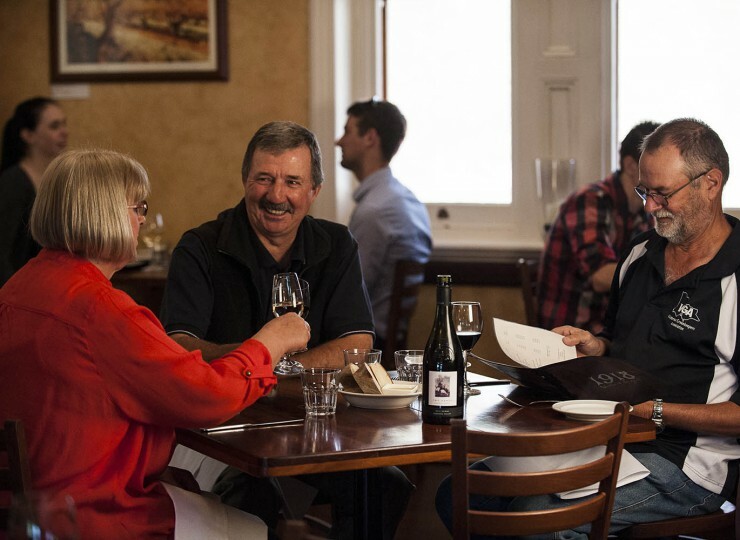 The 1918 family are passionate about serving the freshest, seasonally inspired, local cuisine. This is complimented by a wine list featuring back vintages of some of the Barossa Valleys most remarkable family owned and produced wines. 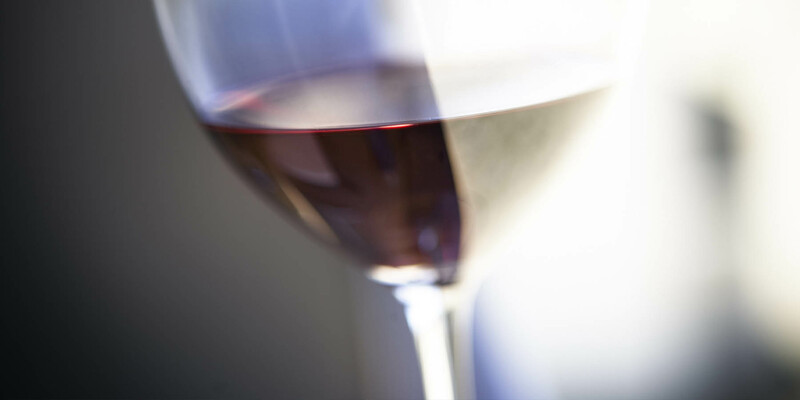 Guests are also welcome to bring their own special bottle of wine. On frosty winter evenings red gum logs still splutter in the open fireplaces and in the summer, there’s temptation to linger on the shady wisteria-scented veranda or under the giant Norfolk pine. 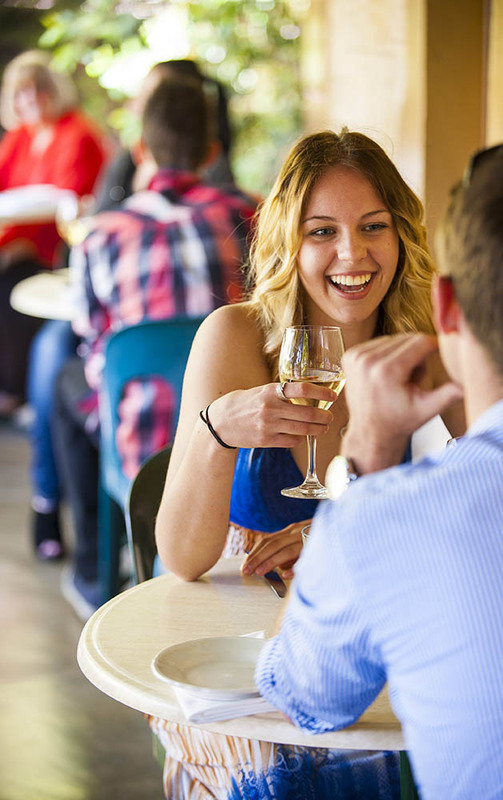 What you’ll also find is a youthful passion and buzz, modern Australian tastes and flavours and a genuine willingness to please. We hope you enjoy being part of the ongoing story of 1918.